In the instance of the La Palina Bronze Label Robusto, I was surprised especially by the minerals. In general, the flavors of minerals, dry red peppers, natural sweet creaminess off dried nuts was range I didn't expect and worked well. The only let down was the subpar burn in which I hope it is a one off situation. I'll gladly smoke it again even if I have to fight the burn. 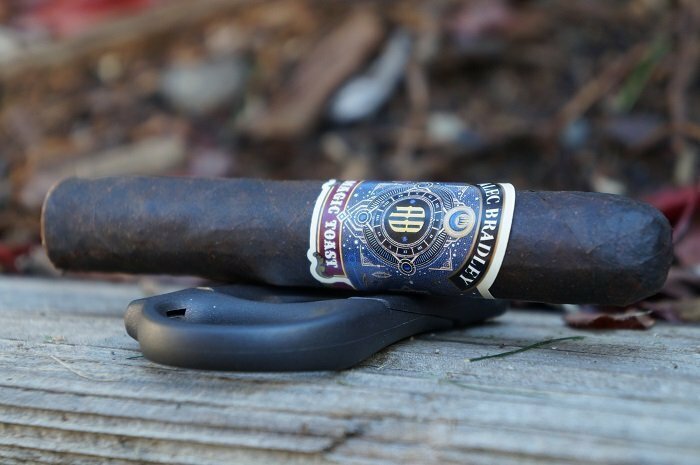 In terms of what I think about the Alec Bradley Medalist Toro, the profile was a good representation on a less heavy smoking experience with notes of pencil lead minerality, cedar, bread/toast and slightly over charred coffee. This is worth a shot, especially at the low price of $6.50 MSRP per cigar. 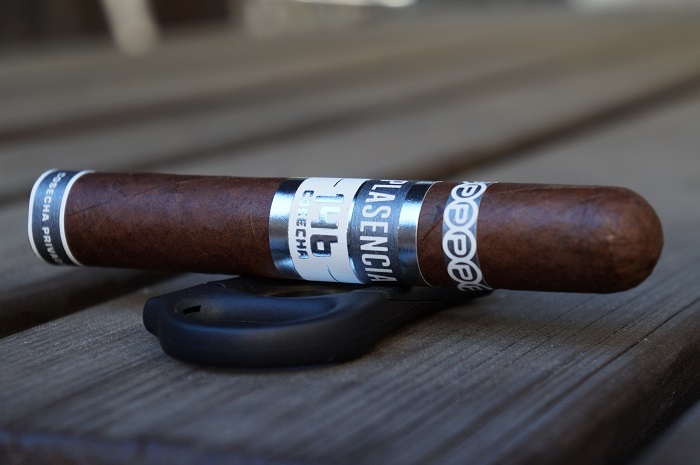 The Providencia Hostage delivered a bold and at times, medium plus flavor experience that I found enjoyable. With notes of cedar, baking spices, leather, chocolate, earth, minerality and sweetness, there is a lot going on. 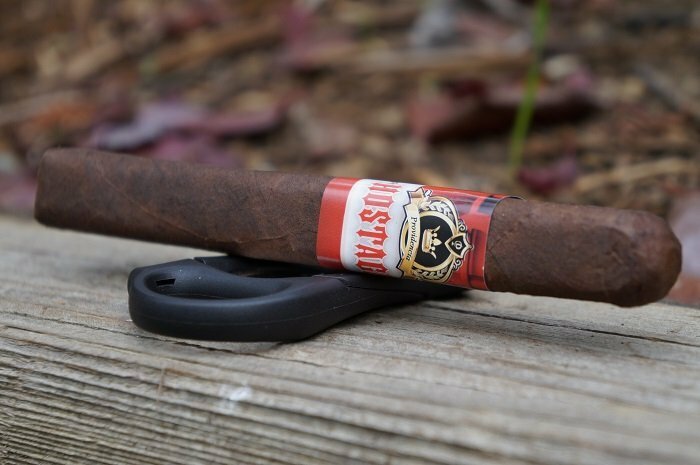 The Alec Bradley Magic Toast Robusto brings the spiciness of the Black Market with nuances and flavor complexity that last all the way to the nub. 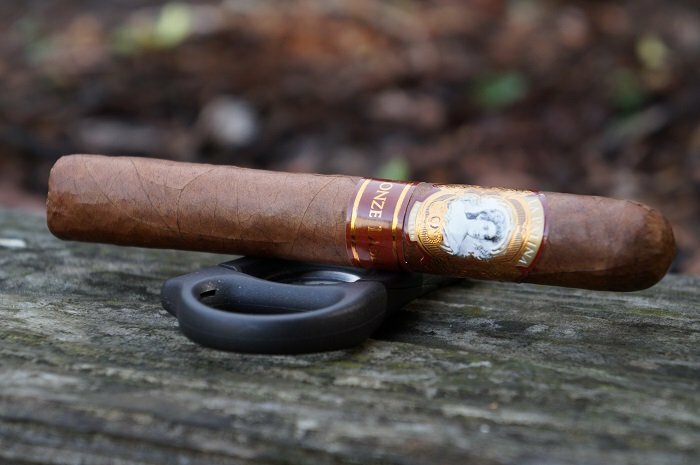 Once the initial spice intensity fades, the cigar establishes a sweet and chocolate profile. This is no doubt quality Honduran Corojo. I enjoyed the slick and oiliness of the profile a lot with the minerals, baking spices, non-sweetened cream and nuts. I would smoke the JRE Aladino Corojo Reserva Robusto again without a doubt. 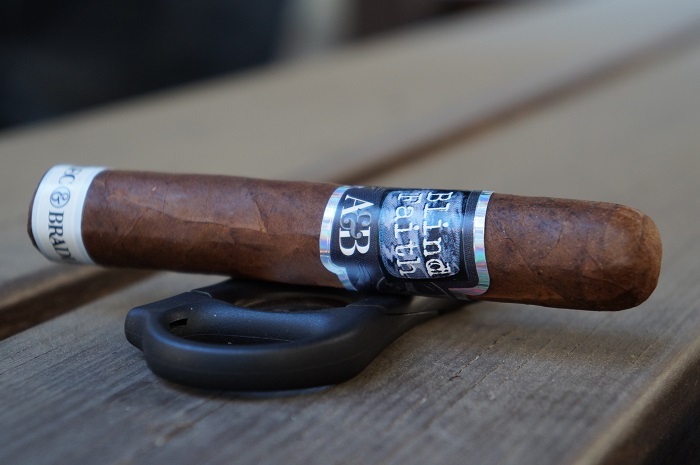 The profile on the Blind Faith by Alec & Bradley Robusto is more nuanced and subtle than many other offerings from their portfolio. The blend seems focused on sweetness, chocolate and cedar, leaving the spices and pepper to serve as accent notes. The strength was largely medium throughout with the flavors approaching medium-full at times. 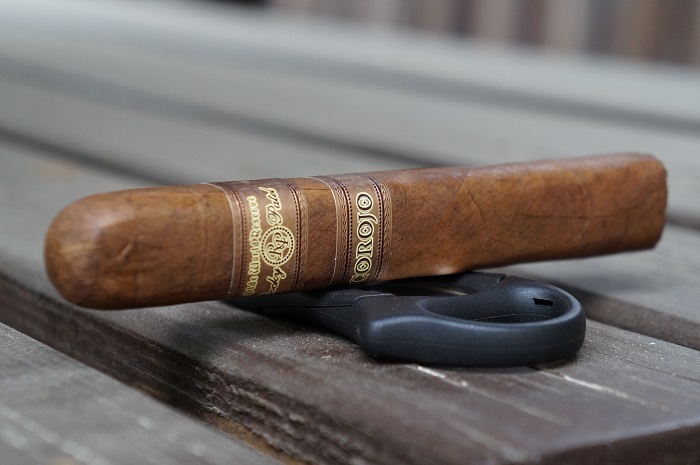 I will say the Rocky Patel Olde World Reserve Corojo Robusto is a good cigar and a solid release from Rocky Patel. It wasn't overly complex, but it had some depth to it and some transitioning throughout which were positive attributes. 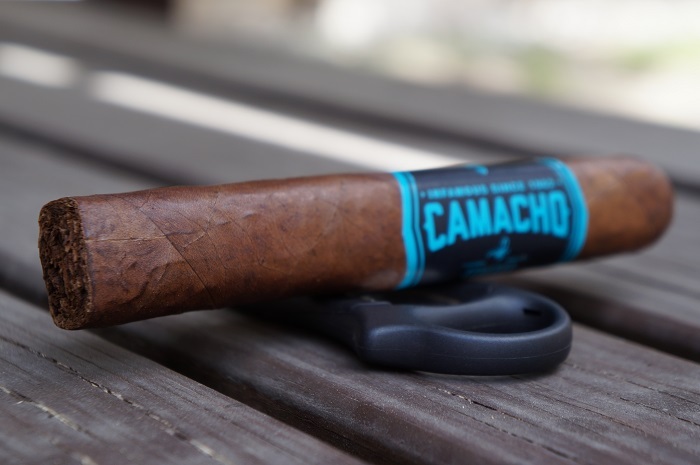 For those that like bigger ring gauges, the Camacho Ecuador BXP Gordo might be a good cigar to go to especially if it keeps their attention. If you have a significant amount of time to sit down with this, you'll probably enjoy your time with it. It'll be a disservice to not retrohale the Plasencia Cosecha 146 La Vega as it's the best part of it, giving full notes of dried nuts and black pepper. 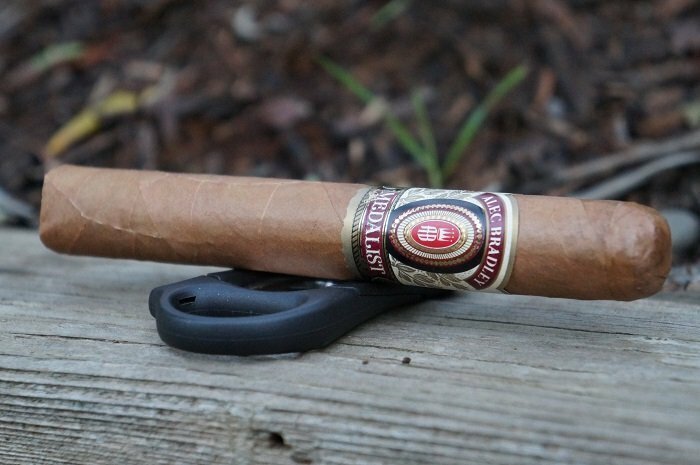 The strength build up helped the cigar to not be mundane rather attention grabbing. All in all, I would smoke one again but not in a rush to reach for more. 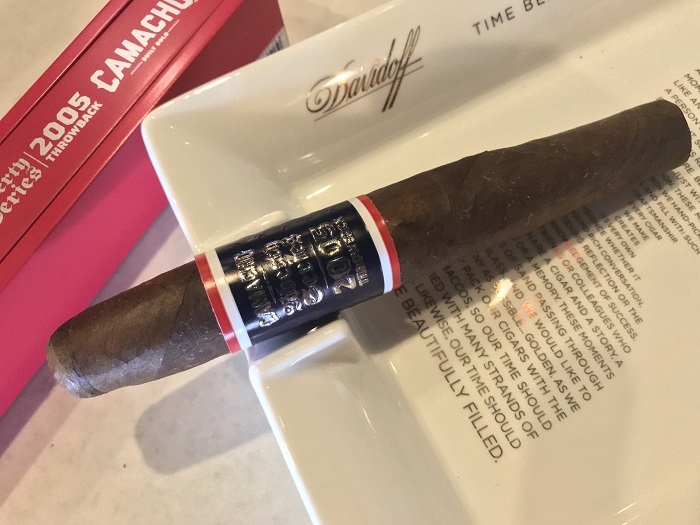 I was not impressed with the Camacho Liberty 2005 Throwback. It lacked a flavor profile that showed balance and diversity. 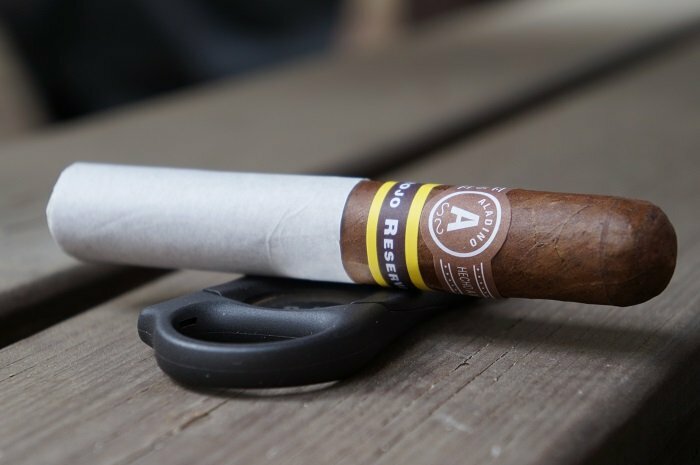 While there was some transitioning from when the ring gauge increased and decreased, it did not deliver a complex flavor profile that could have flourished with the changes of the ring gauge from start to finish.